A Dremel with one of its many cutting wheel attachments is the ideal tool for carving "wood spirits" into walking sticks. 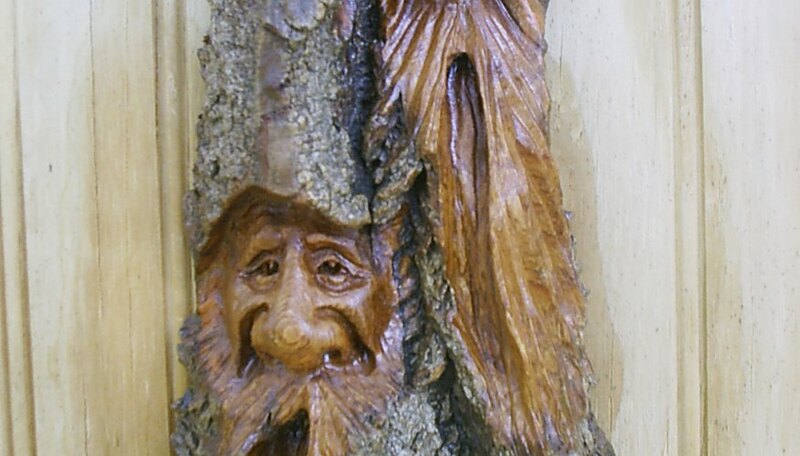 Add a Dremel routing attachment and use it in conjunction with Dremel cutting wheels, and you can carve facial features of wood spirits directly into a tree, letting the characteristics of the tree itself guide your Dremel. 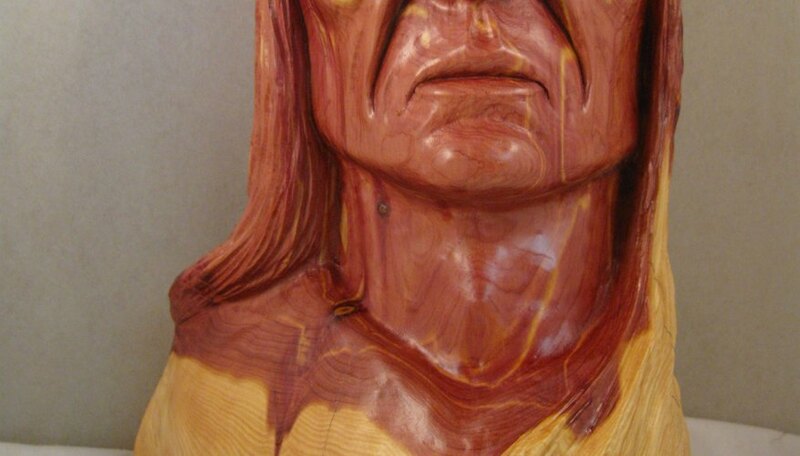 Dremels are easy to maneuver and are the perfect carving tool for fashioning lifelike busts from hardwoods. The tungsten steel cutting wheels and sanders make carving and finishing busts from a solid piece of wood easy and fun. 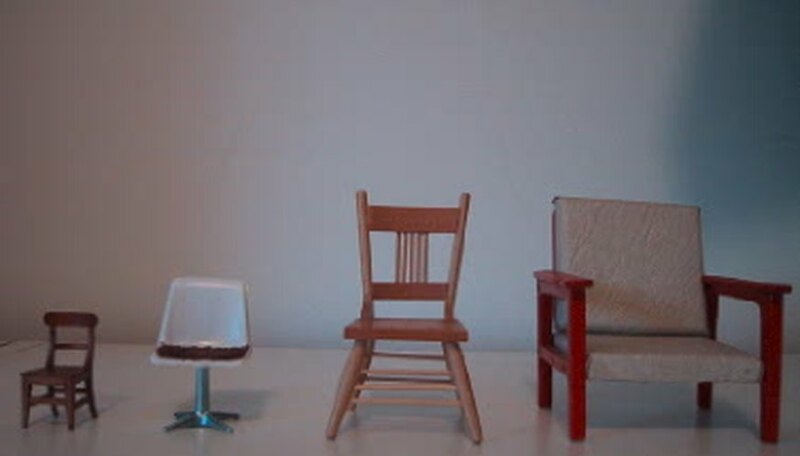 Dollhouse furniture is delicate and requires precision craftsmanship. The Dremel is an appropriate choice for these projects. Attachments are available in an array of sizes, with cutters and engravers small enough to do the surgical precision work required for all types of miniature work. The engraving attachments allow you to add detailed engraving to these small projects as well, adding a final touch of realism.